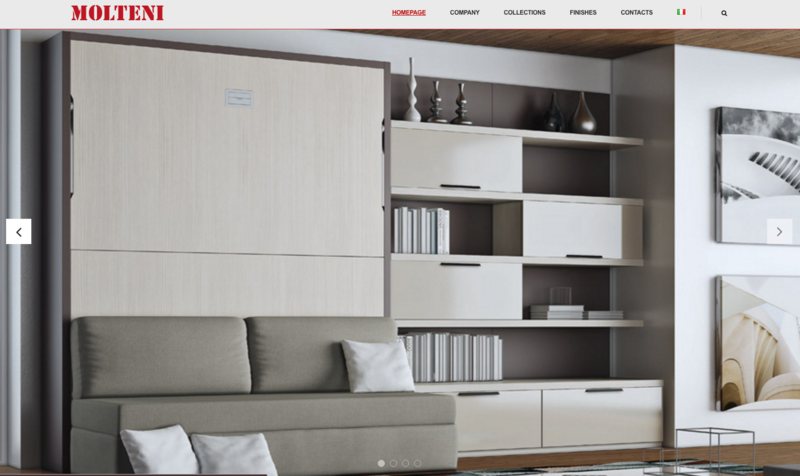 Molteni company, from Carugo, is leader inside the furniture sector in particular for bedrooms. Its history is rooted in the tradition and memory starting its activity in 1930 as carpenter’s workshop. Its philosophy and production are still linked to the values of handmade, care of the details and total attention to the product and its users.